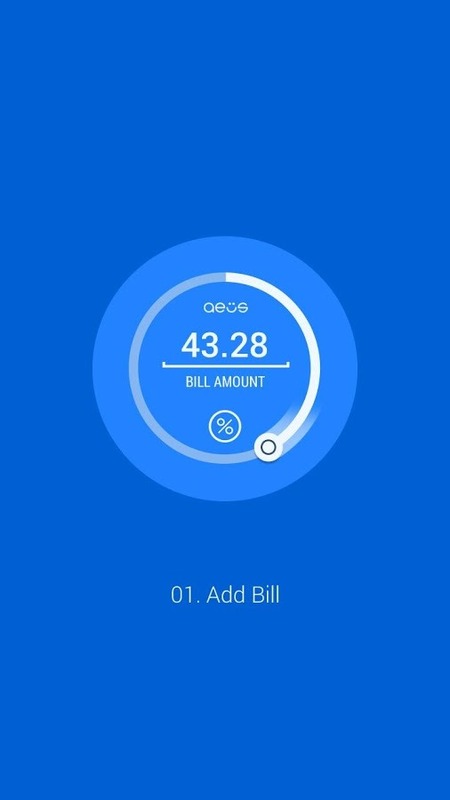 The app uses a circular design. 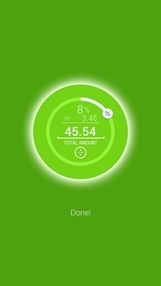 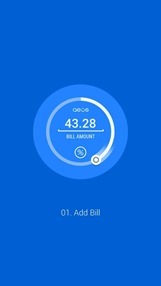 On the first screen, you drag your finger around the circular controller to select the total cost of your bill. Then you select your tip amount, anywhere from 0% (jerk) up to 50% (save your money, you're not getting her number). 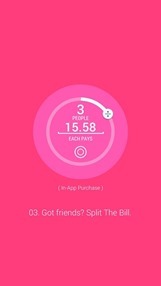 That's it - two swipes and you've got the tip amount without ever pulling out your phone. 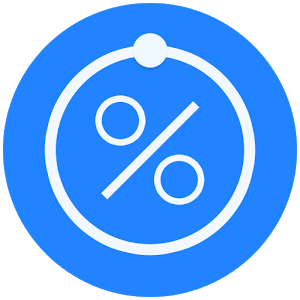 If you regularly split the tip, you will want to spring for the app's single in-app purchase, which adds a division button that tells you how much each person will have to pay to get the tip percentage you're hunting for. Adding that functionality only costs as much as the tip on a Venti Frappuccino ($1). 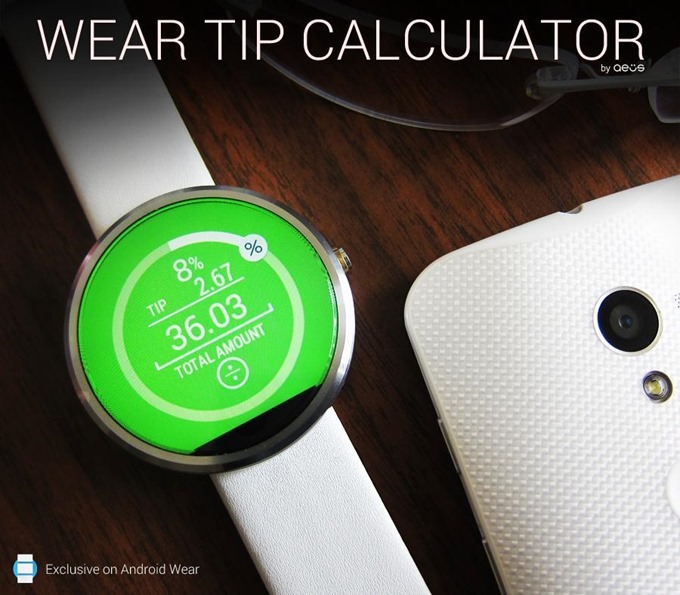 All in all, it's one of the most effective uses of Wear we've seen yet. Oh, and yeah, it will work for square Android Wear devices... it just won't be so pretty.